ByDesign Communications, the ‘new kid’ on the strategic communications block is celebrating its first anniversary today. Led by industry heavyweights Kevin Welman and Vanessa Baard, each with two decades experience, ByDesign started off claiming to be different… Different ByDesign. And their first year has proven this aspiration true. 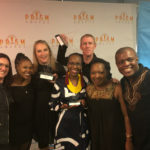 With a SABRE Award for Best Newcomer PR Consultancy EMEA Region for 2017 already on their trophy shelf and a prestigious client list that includes SAP Africa, Anglo American, Raizcorp, adidas (to name a few) on their books; Welman and Baard, and their team, are making their mark by doing what they know best, differently to the rest. 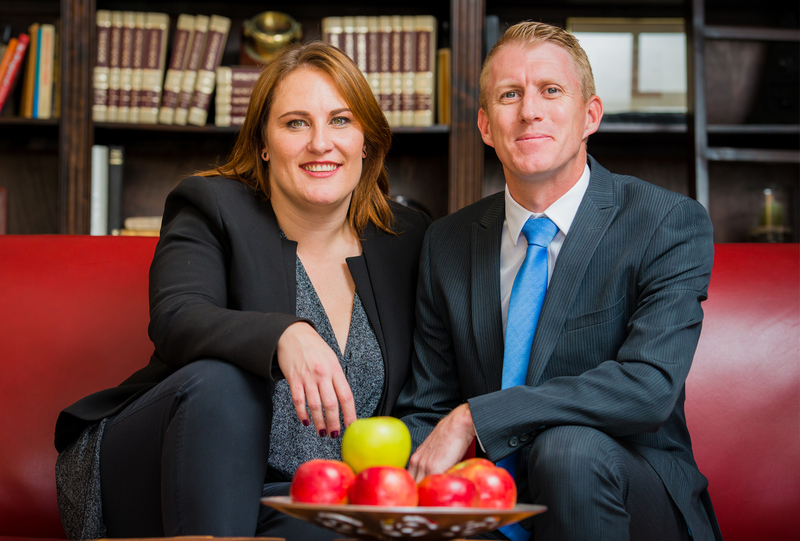 Vanessa Baard says that their first year has been interesting, not just in terms establishing the ByDesign brand and growing it exponentially in the SA marketplace, but also in terms of operating within the ever-changing global space. The advent and uptake of fake news is a direct consequence of ‘the rise and rise of social media’ says Welman, and this phenomenon has also shaped how ByDesign is gearing for its future. 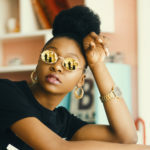 “Social media, influencer marketing and paid-for content are all interconnected concepts and the role of the influencer, especially, has become a critical aspect of a successful strategy. Going back to 2013, a Technorati report showed that bloggers are the third most powerful online influencers of purchase decisions, after retail sites and brand sites, with 31% of consumers stating that their decision to buy a product had been influenced by something that they previously read in a blog – and this kind of product endorsement is ever-gaining in importance. “The lines are definitely blurring. The MD of one of SA’s most prestigious ad agencies recently described himself as ‘a communicator who happens to do advertising’. We’re, indeed, working through interesting times,” concludes Welman.